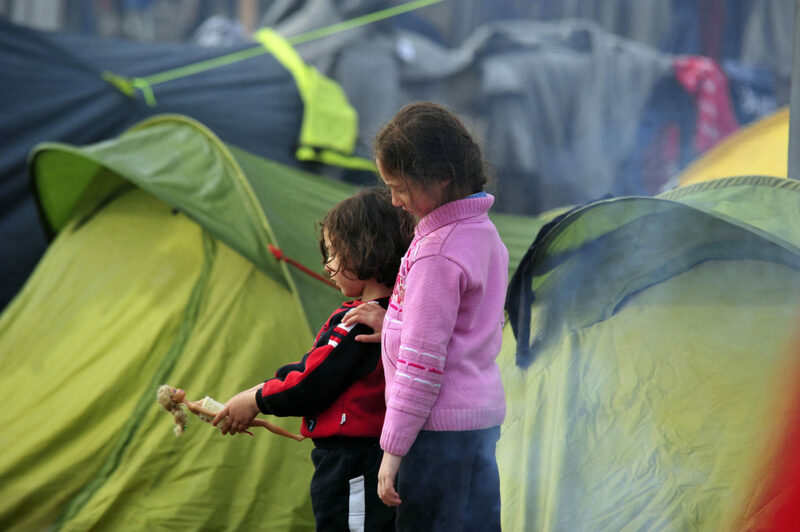 Regrettably, a world where millions of children are displaced presents itself as a long term status quo. How do governments, international agencies, the voluntary sector and businesses address the exploitation of these most vulnerable children – both to prevent them from harm and to seek justice for those who have been mistreated or abused? The rights of the child to be protected from harm must be placed at the centre of any policy solution – based on accurate and current research and data. Additionally, prosecution of those who perpetrate harm to children requires a collective global approach. It was intended that the meeting delivered the basis for recommendations to the G7 and G20 working groups on modern slavery.